Are you ready to relinquish some of your responsibilities? Are you tired of tending to lawn care and home maintenance? Are you searching for a place where you can live independently with available support whenever you need it? 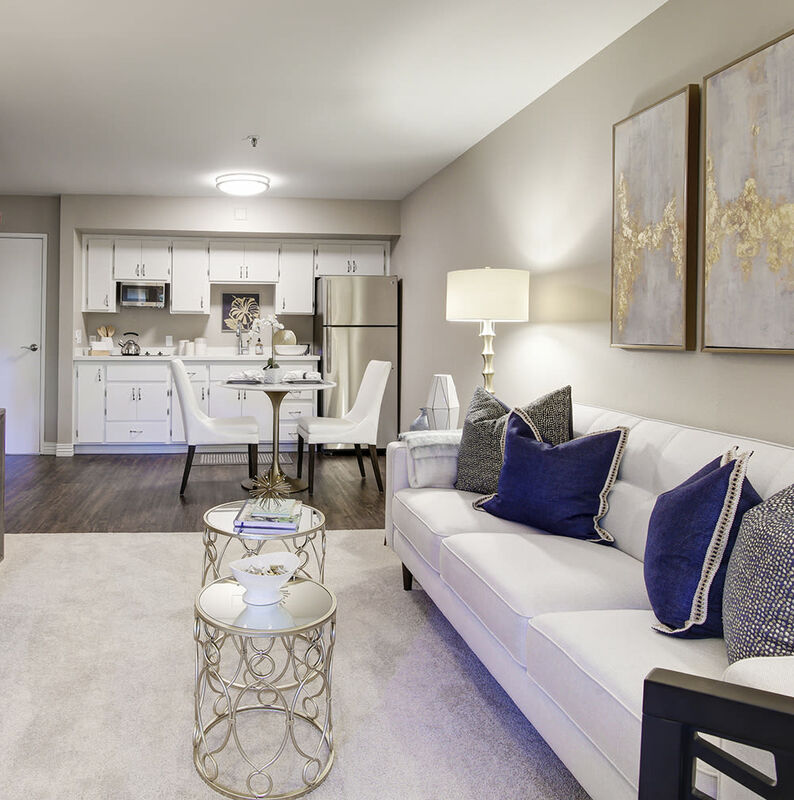 At Fairview Commons, you can have the best of both worlds. Choose one of our Independent Living apartments in Costa Mesa, CA, and relax into a laid-back lifestyle with built-in support. As a resident of our vibrant and active senior living community, you are welcome to make the most of your days. Whether you want to drop by the community bistro for a snack, take part in an early morning Strength & Balance class, or go for a stroll with your pup along the garden walking paths, you can spend each day engaged in activities you love. Plus, every day you can savor three incredible, restaurant-quality meals presented by MBKuisine in our stylish dining room. Start your Independent Living journey today at Fairview Commons. 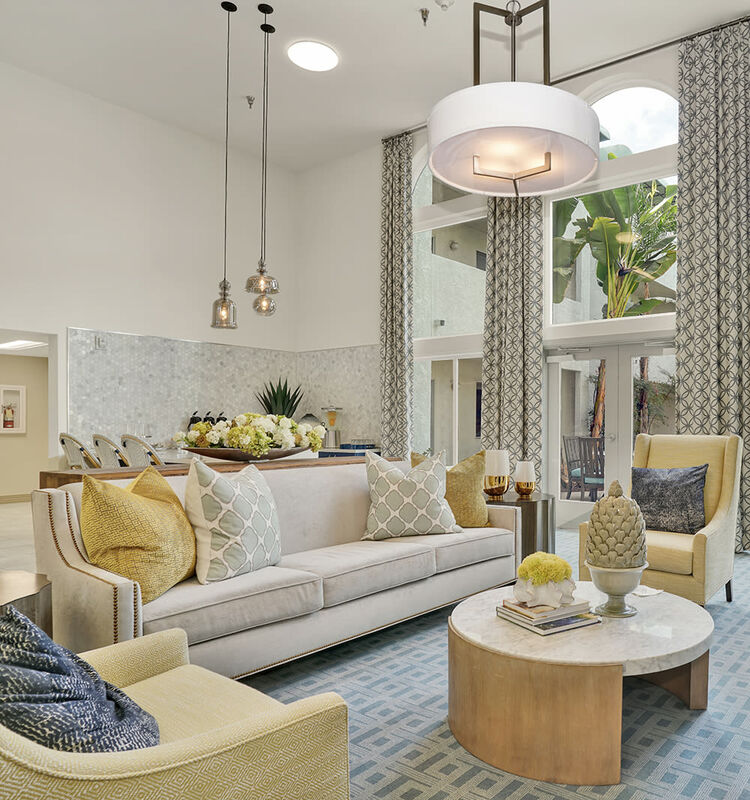 Give us a call to schedule your tour of our East Side Costa Mesa, CA, senior living community.